WordPress is a great framework that works really well, but there is a lot of inconsistency in the core that often drives developers a little bonkers. Since I was just learning the complexities of WordPress, I relied on the expert advice of the seasoned programmers I collaborated with. 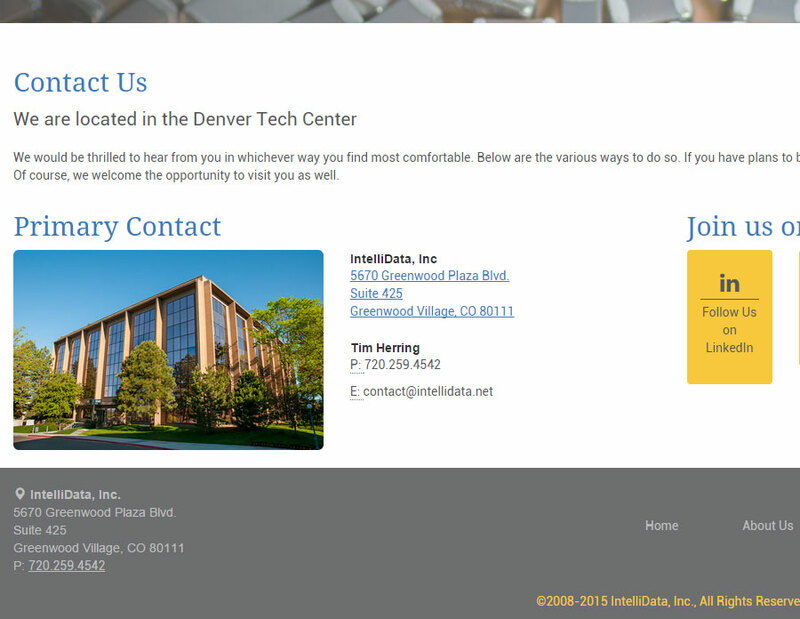 This project was a little bit different because after I was hired on at IntelliData I was asked to re-design some of their internal web apps, then take a crack at freshening up their website. My client was essentially my new boss, so the pressure was on to nail this project. I did copious amounts of research prior to even touching some kind of writing utensil. 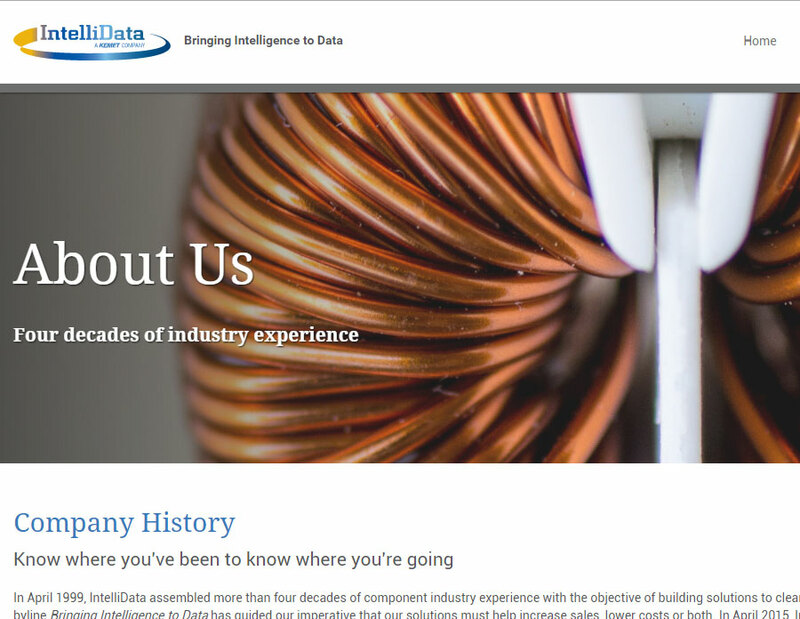 I first went after the competitors, but since IntelliData has carved out their niche in a very intelligent and strategic way, I checked the manufacturers and distributors of the electronic industry. I wanted to make it as modern as possible so I went to Awwwards and took a lot at some of the sites that were winning awards. I collaborated with the internal Graphic Specialist on this. I did copious amounts of research prior to even touching some kind of writing utensil. 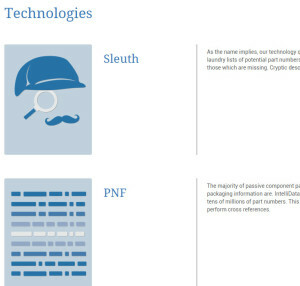 After we had a design nailed down we got together as a software team to begin unraveling the WordPress core. WordPress is a great framework that works really well, but there is a lot of inconsistency in the core that often drives developers a little bonkers. Since I was just learning the complexities of WordPress, I relied on the expert advice of the seasoned programmers I collaborated with. 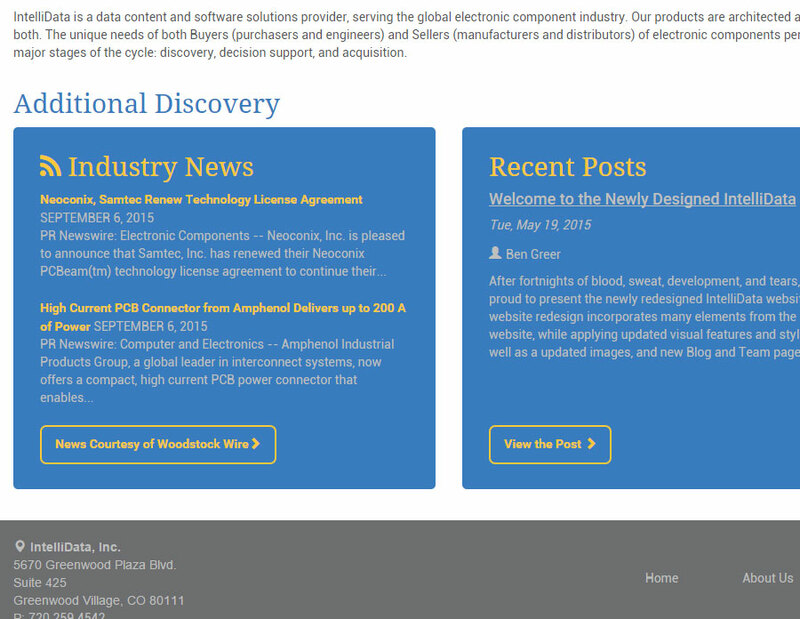 The IntelliData re-design took 2-3 short weeks of total time from design to deployment. I was very pleased with the end-product and thought it really represents the cutting-edge nature of the business, as well as the approachable and friendly atmosphere there. 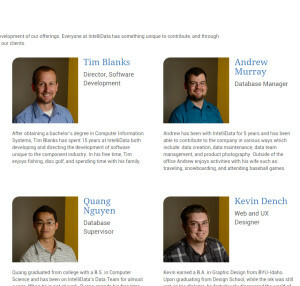 Going along with the approachable portion of the business, we also designed in a team page which showcases the people that make it happen at IntelliData, complete with bios on each member.